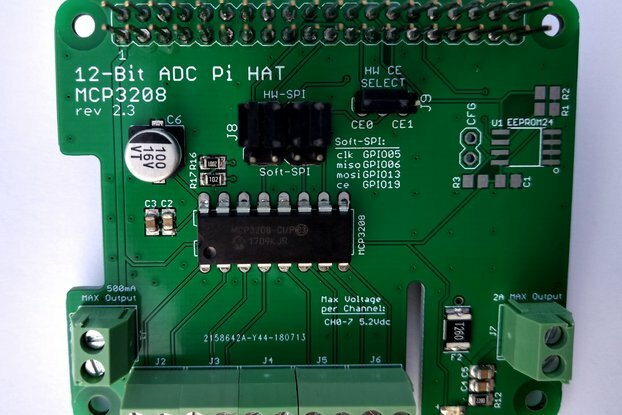 32 channel 12-bit ADC with I2C interface. Stackable and daisy chain-able! 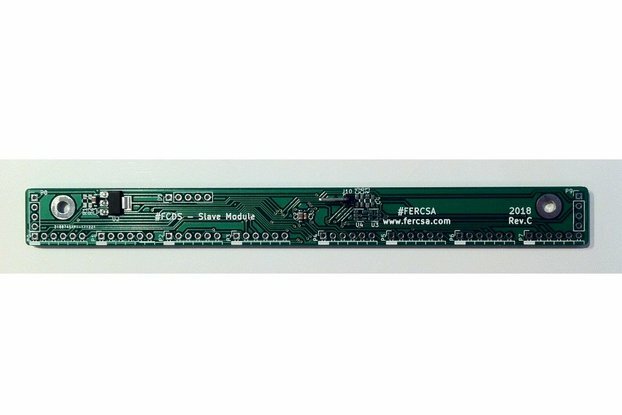 In short, it's a 32 channel ADC on a single board. 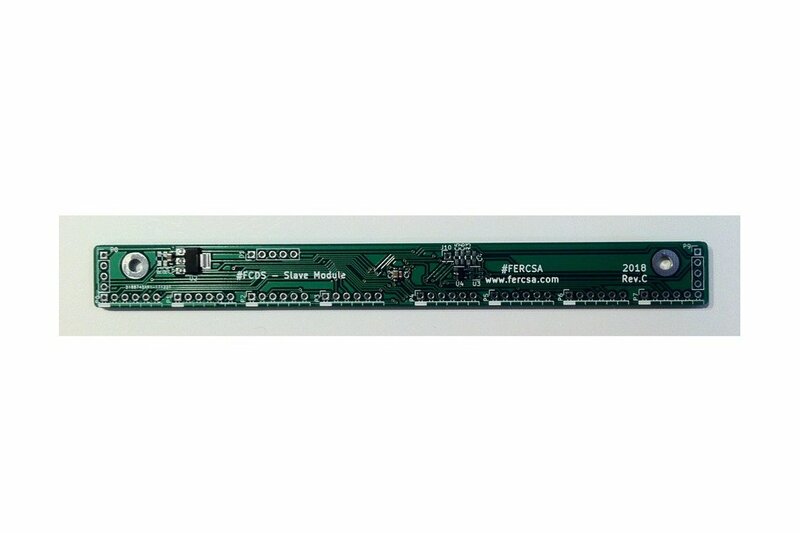 It's similar to my 24 channel board except the PWM outputs are swapped out for analog inputs. 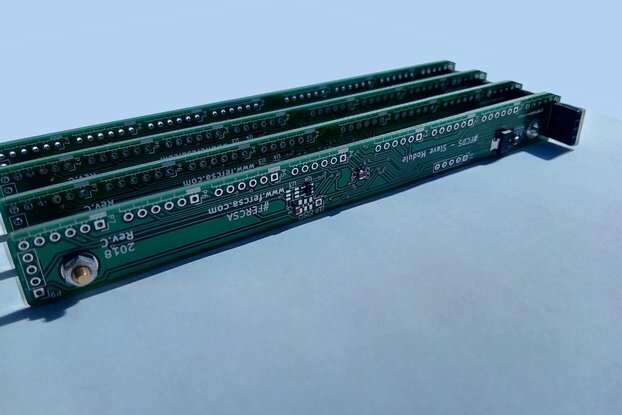 12 bit, 32 channel single ended Analog to Digital Converter (ADC). 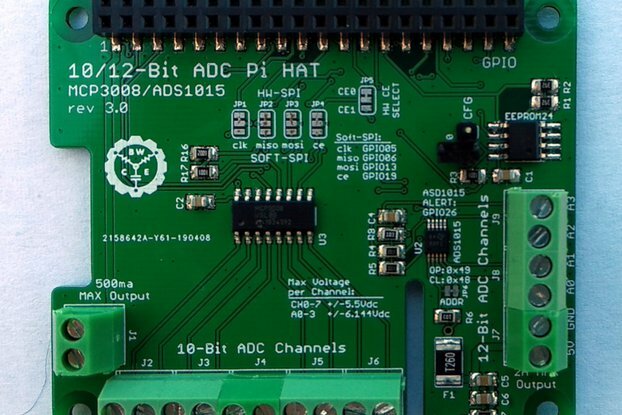 Communicates with Arduino, Raspberry Pi using I2C bus. The power supply requirement is DC 5V. IO pins are 3.3V which makes it compatible with the latest Arduino, Raspberry Pi, BeagleBoard, Teensy, ESP32 or any other Dev boards in nowadays. A byproduct of one of my project, but it's versatile enough to share with the community. With the proper header it can be stackable on each other. There are mounting holes on the board if needed. One of the special features is you can select any of the 112 unique (7-bit) I2C addresses if you respect the I2C specification. But the possibility is there to exploit all 128 addresses if you want it. So basically in a multi-board configuration, the theoretically available channels are HUGE.